Bar Vetti. Photo by Andrew Hyslop. There are certain places—show-stopping hotels, award-winning restaurants, local dive bars, or incomparable vintage shops—that are worth planning your whole trip around. Bar Vetti in Louisville, Kentucky is one of those places. Hardly anything about my visit to Louisville, Kentucky, felt consistent with the Kentucky of Appalachian lore (otherwise known as a stereotype) that I thought I knew, being a northerner and snob who had never actually visited. I learned quickly, however, that Louisville is an amalgam of influences; a city that boasts the warmth of the midwest, the multicultural dynamism of the south, and the new-age Americana quirk of an Austin or a Portland. Like much of the contemporary Deep South, it’s a trove of contradictions and surprises: birthplace of both the utterly traditional Kentucky Derby and an altogether unconventional, but nonetheless thriving, hip hop music scene. 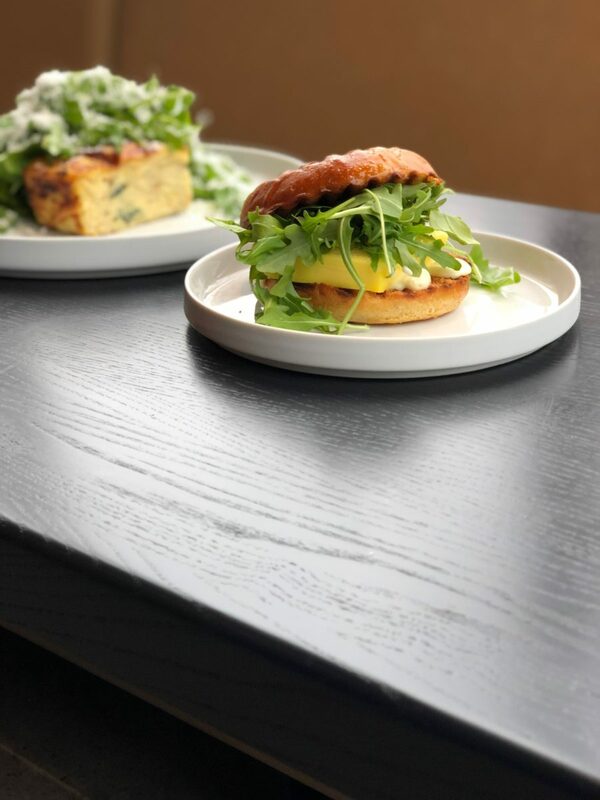 Other apparent contradictions are brought to life in the playfully inventive food scene, which has enticed an influx of young talent that sees northern Kentucky as a land of opportunity with the freedom (economically and stylistically) to take risks. This new cohort includes Ryan Rogers, founder of HiCotton Hospitality. 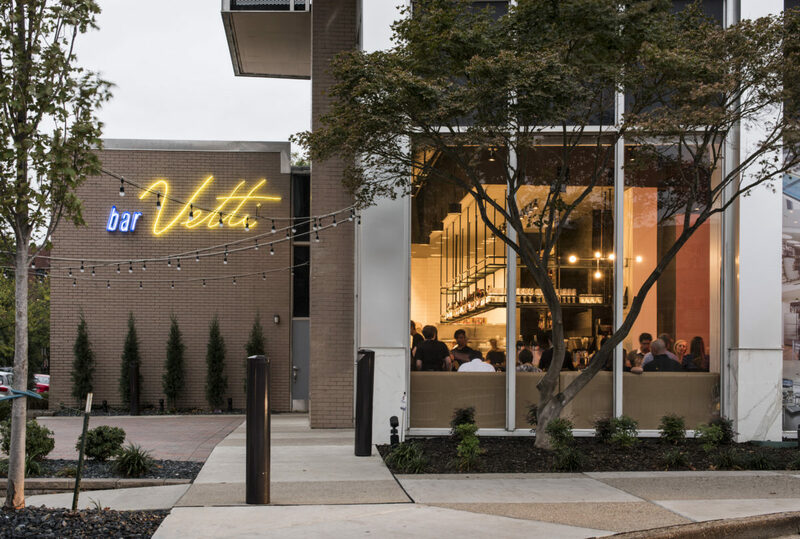 Along with chef Andrew McCabe, Rogers opened Bar Vetti in the Old Louisville neighborhood, where they’ve put an unmistakably modern and quintessentially Southern twist on Italian cuisine served up in an elegant, marble-walled space bathed in Millennial Pink neon. 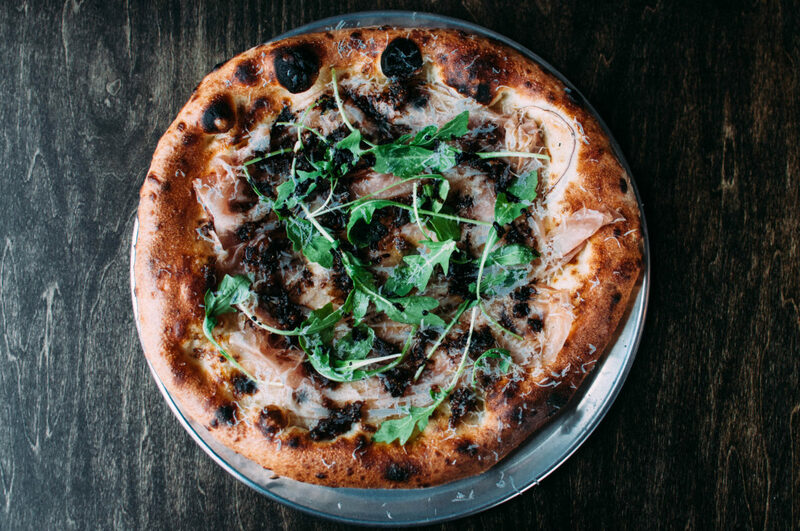 Why it’s worth the trip: Rogers bills Vetti as “modern Italian,” with offerings like collard green garganelli and country sausage pizza, made with Jake’s 150, their signature sausage famously produced in a gas station. I think a more appropriate classification is Italituckian—a combination that is, unsurprisingly, delicious. Though kind of a novelty, the gas station sausage is genuinely some of the best sausage I’ve had, and other ingredients are also fresh, seasonal, and locally sourced whenever possible. Plus the décor perfectly toes the line of Instagrammability and subtlety, if you’re into that kind of thing. 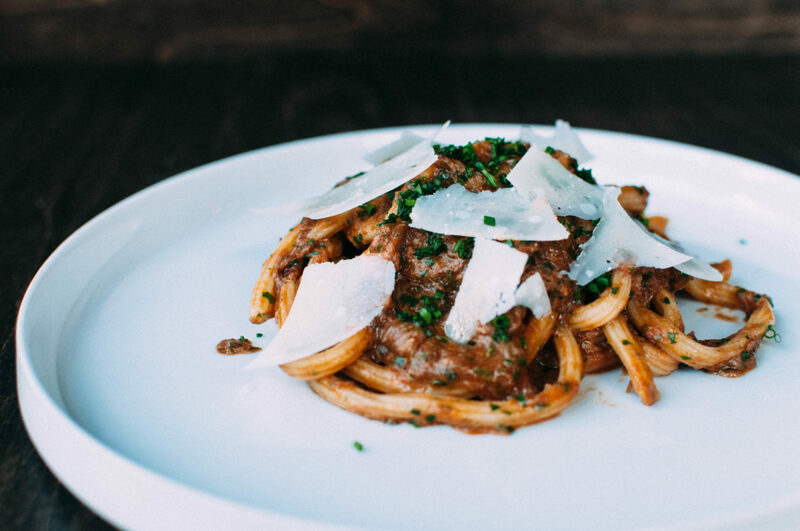 Pasta offerings at Bar Vetti mix homestyle-Italian with southern comfort. The McVetti sandwich is made with Jake's 150 sausage sold at a local gas station. The Country Ham Pizza. Photo by Jessica Fey. The crowd: Still relatively new (the restaurant opened in late 2017), even some locals are still learning about this gem. How to prepare: This is a come-as-you-are kind of spot, but its Instagram-worthiness may inspire you to dress in your trendier garb. Pro-tip: Order the McVetti sandwich. You won’t regret it. 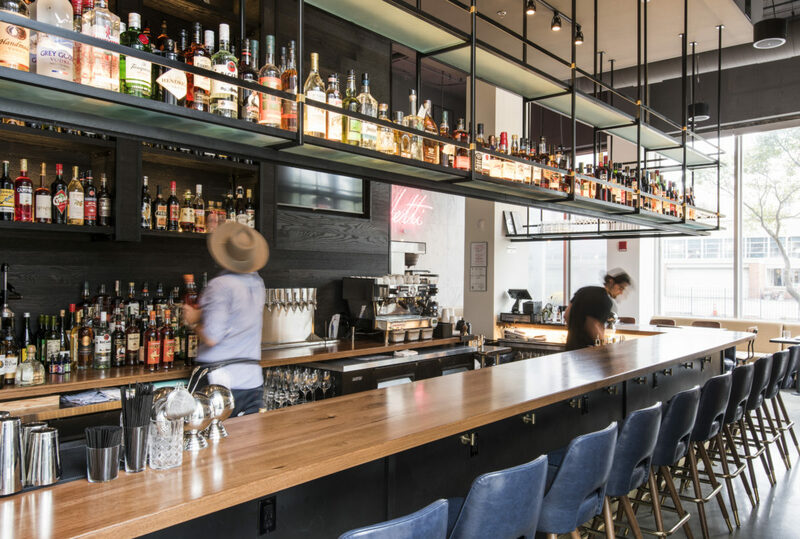 While you’re in the area: Take a walking tour of Historic Old Louisville for a dose of classic Southern design, sip some Bourbon at the Old Forester distillery, and catch a hip hop show in the evening at Odeon.